The best things in life take time, and our App Hunter offers are no different. We want to reward users for not only completing stages, but also for sticking with our apps and using them day-in and day-out. We know what you're thinking: I like the game and want to keep playing, can I? Of course you can, it just means you won't earn any more credits for playing until the next day. 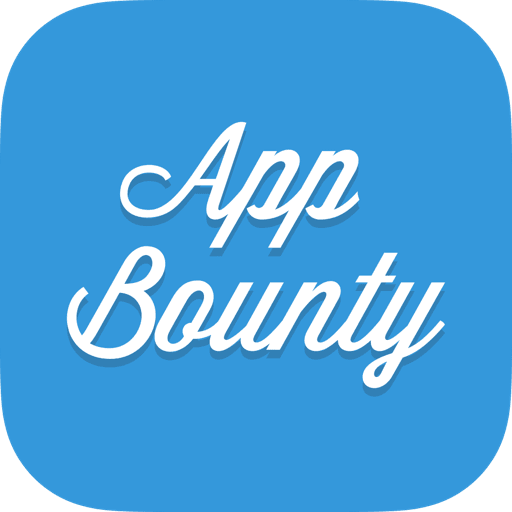 If you want to keep earning credits you'll have to download and use some other apps, or check out AppBounty by clicking the banner in the "Bonuses" section.